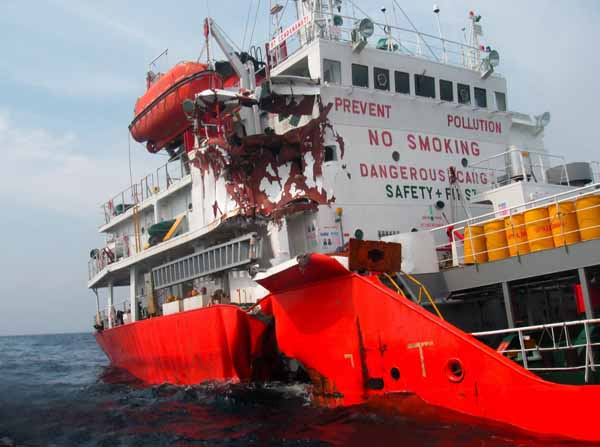 The 99 meter long, dwt 4986 tanker Cosmic 10 collided with the 3159 dwt tanker Cendanawati in South China Sea off Pulau Tioman, Malaysia. 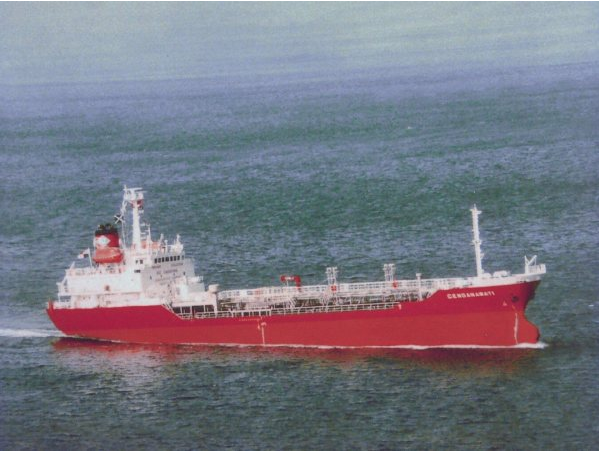 The two tankers were approaching each other when the Cosmic 10 steered into the Cendanawati striking it. The mid-section of the engine room filled with water disabling the Cendanawati. The master of the Cendanawati was slightly injured, but the other 19 crewmen were unhurt. The Cendanawati’s cargo of 1600 metric tons of lubricating oil has not been released, but local fishermen have been told to stay clear of the area. 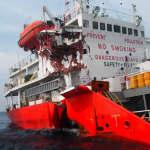 The Cendanawati was bound for Sumatra from Thailand before the incident. The Cosmic 10 continued on to Indonesia with no reports of injuries. 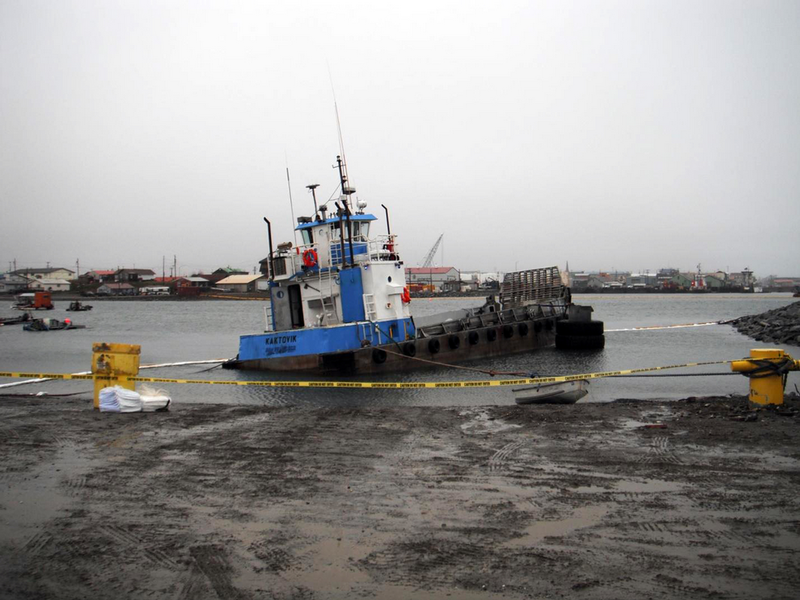 The 76 foot long, 93 gt towing vessel Kaktovik II became disabled and crashed onto the rocks near the harbor at Nome, Alaska. The Kaktovik II was pulling a barge when the towline got caught in the propeller disabling the vessel. The Kaktovik II drifted in the strong winds and 5 foot waves until it struck the rocks ripping a 40 foot gash in the hull. The Kaktovik’s fuel tanks were ruptured allowing up to 1,000 gallons of diesel fuel to spill out into the water. 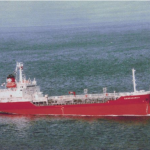 The vessel was pulled off the rocks and the remaining fuel was pumped off the Kaktovik. Authorities are conducting an assessment of the nearby shoreline for any environmental impact from the spill. No reports of injuries.